How many episodes of The Simpsons have you seen? Through 30+ years of hearing Homer yell, "Do'h," you must have asked,"Who writes this stuff?" Well, Conan O'Brien and Greg Daniels for starters. Who else started in Springfield? 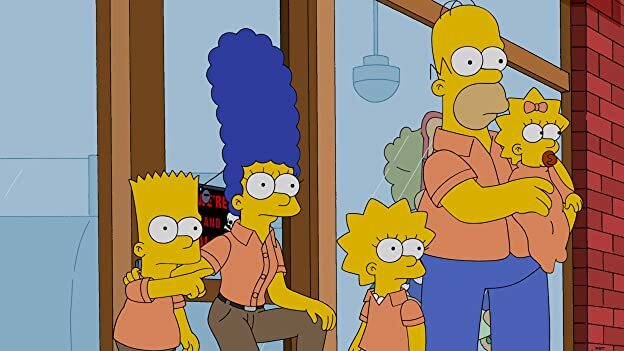 Who got their start with "The Simpsons"? Chief Wiggum: Why are the pretty ones always insane? Q: Why are they called "The Be Sharps"? Q: Why does Homer's voice sound so different in the early episodes? Q: What does Bart Simpson write on the chalkboard in one of the classrooms at "Springfield Elementary School" at the beginning of each episode? the absolute Best Cartoon ever! 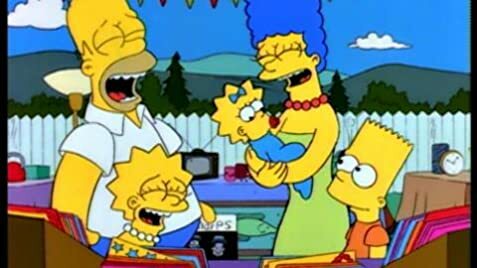 Out of every cartoon, Movie, play, and T.v show I've ever seen The Simpsons tops it all. the Simpsons is the funniest show Bar None. American Dad, Futurama, and Family guy come in close but in my opinion the Simpsons is better than all of them combined. 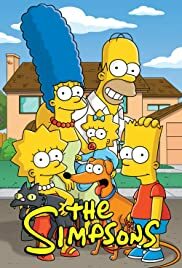 I have seen every single episode and i own seasons one through five and have Simpsons posters and action figures.i have not found an episode that i did not like., some of my favorites are the valentines episode where Bart puts Homers Beer in the paint shakers, and "Das Bus" season 9 "O' Brother were art Thou?" season 2. and any episode from the sixteenth season. they have made it to over three hundred episodes and I'm betting on three hundred more. THE SIMPSONS WILL NEVER DIE! 157 of 238 people found this review helpful. Was this review helpful to you?